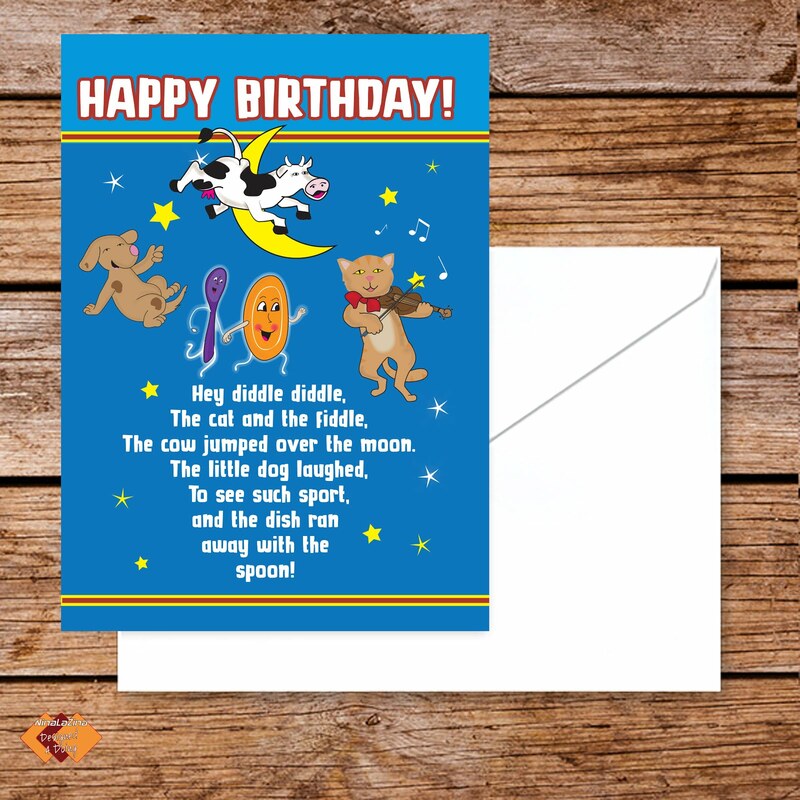 Designed4Doing: Designed4doing- Greeting cards with a Long Shelf Life! 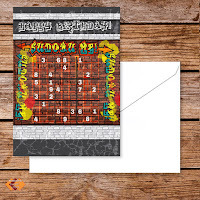 Designed4doing- Greeting cards with a Long Shelf Life! 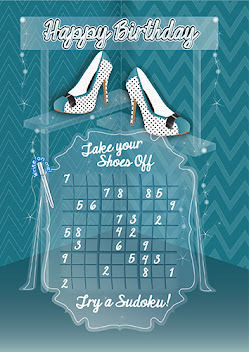 Bespoke activity cards for all ages: ranging from puzzles and interactive stories to word searches and recipes. 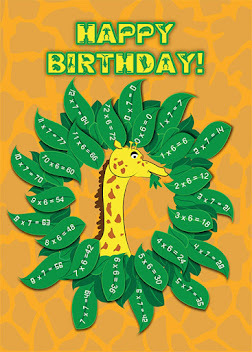 These beautifully designed greeting cards capture the heart and the imagination. Our ‘cards with a long shelf life and designed4doing ’ never end up in that bottom draw! For your mother-in-law, mother or sister why not give them our ‘Pina Colada card’? With its fruity taste & intricate design it’s bound to get framed. 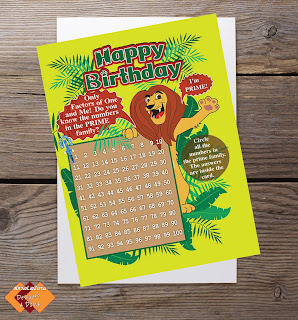 And for that special young person, we think the Birthday Maze Puzzle, Prime Numbers or How to Make Lemonade will thrill them and fill them with accomplishment and pride. 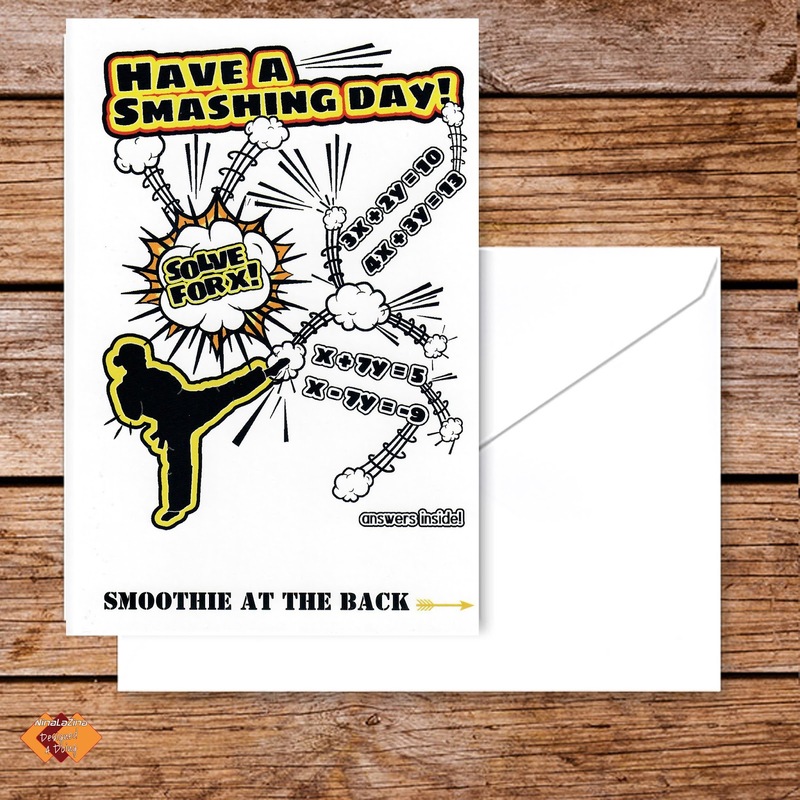 Your friends, family and colleagues will find our cards delightful and some even delicious! Speaking of ‘delightful and delicious’ our Cupcake Recipe card is second to none; all recipes are tried and tested! When was the last time you saw a child, teenager or even an adult more intrigued by the card than the present? Recycled. Designed4Doing. In Demand. Long shelf life. Quality paper. Find us on Esty or visit the website.